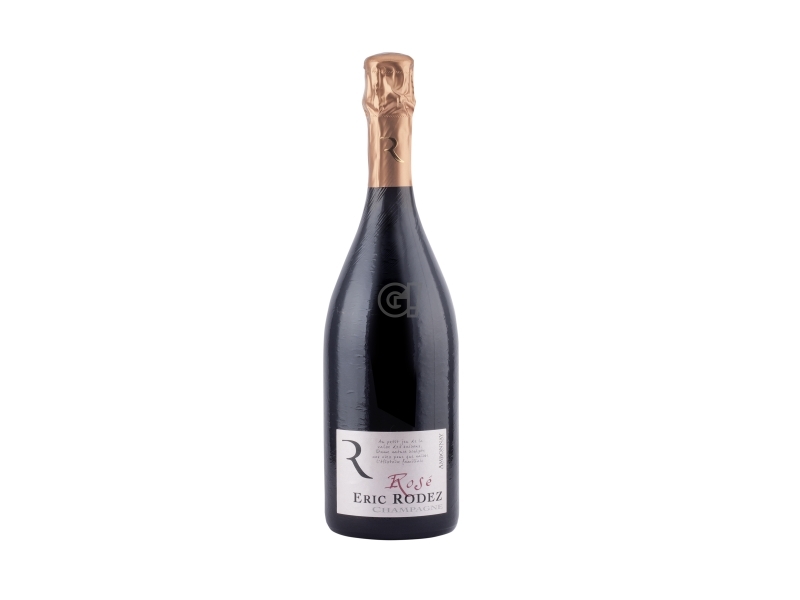 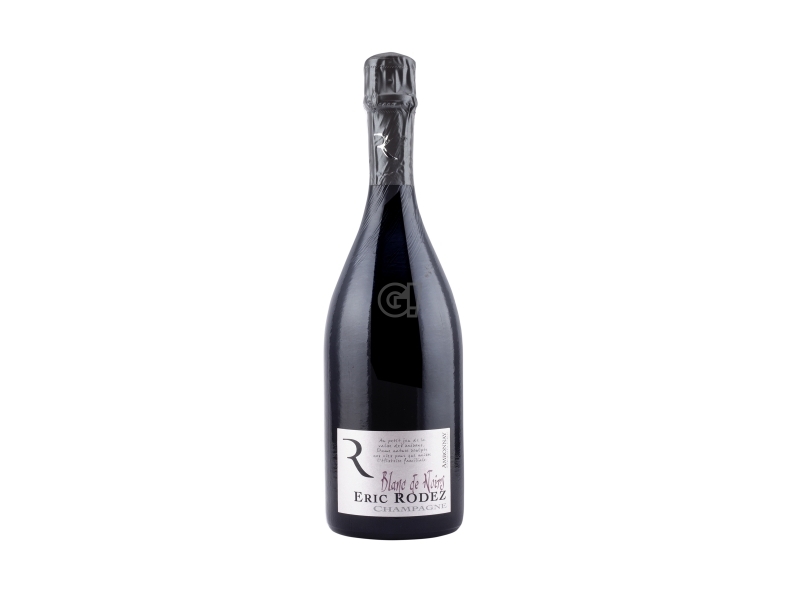 The Rodez family has been growing grapes in Ambonnay for three centuries and Eric Rodez represents the latest generation. After a long period by Maison Krug, he now manages the 6 hectares property of Grand Cru in Montagne de Reims, more precisely in the villages of Ambonnay, Bouzy and Louvois. 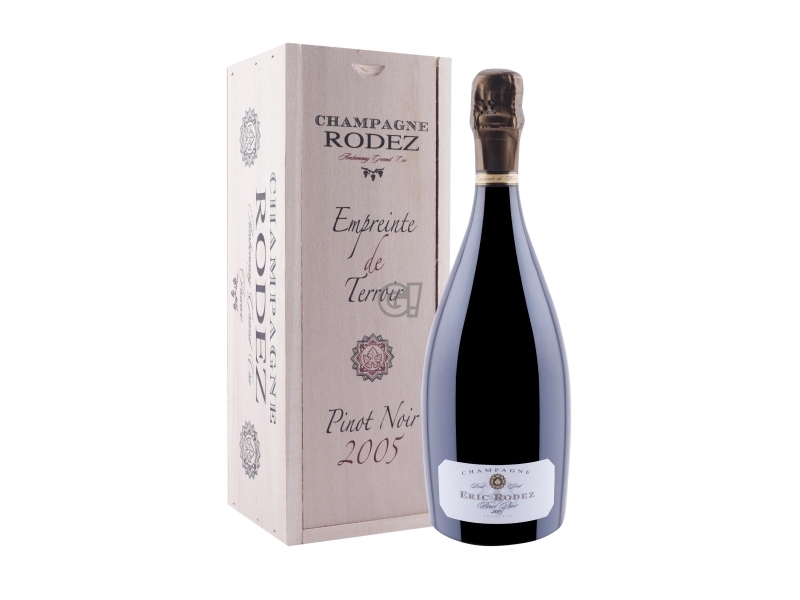 The 36 parcels are made by 55% Pinot Noir and 45% Chardonnay, aged on average 30, even if some parcels have older vineyards (70 years old). 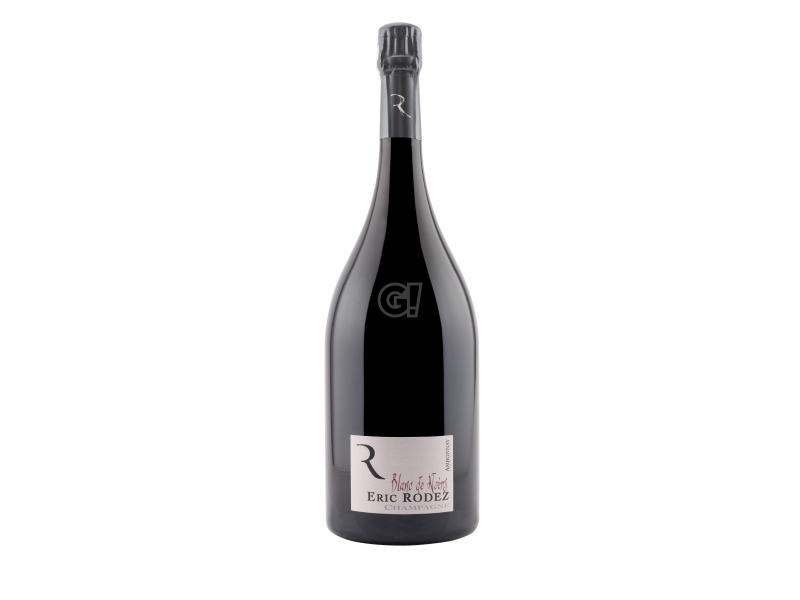 The vines respect is a daily must for Rodez. 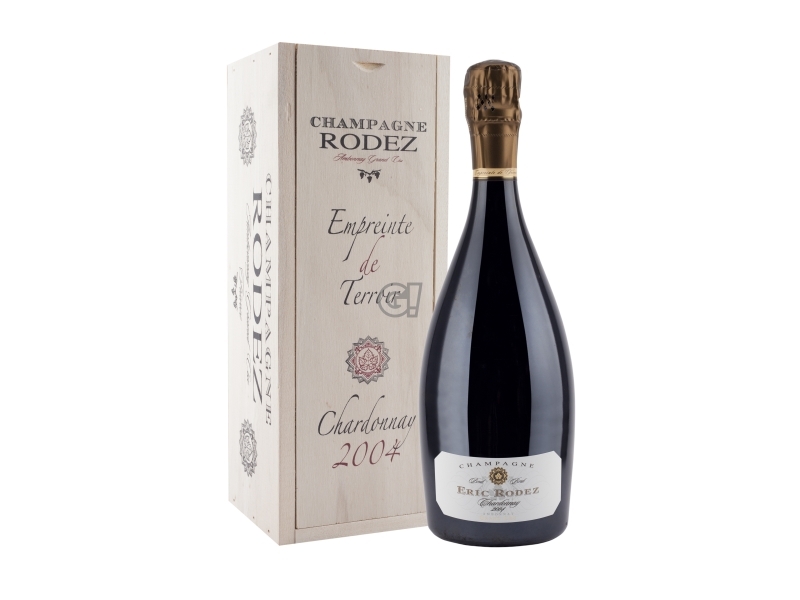 It also obtaine the bio certification in 2010.